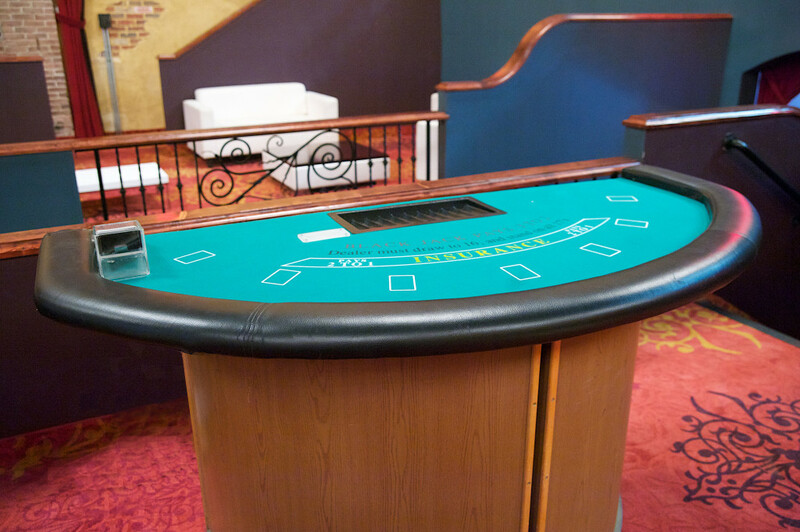 Have up to 7 people play at once at our Black Jack Tables. 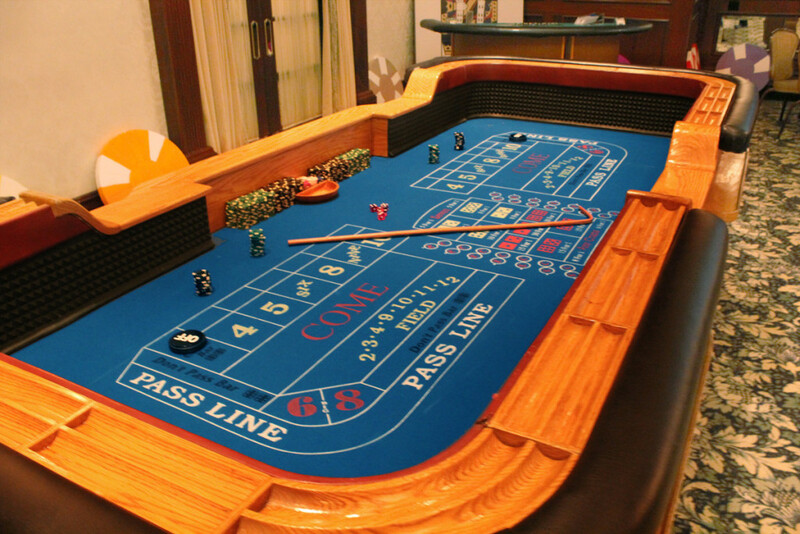 Our Roulette Tables can have up to 8 players at once. 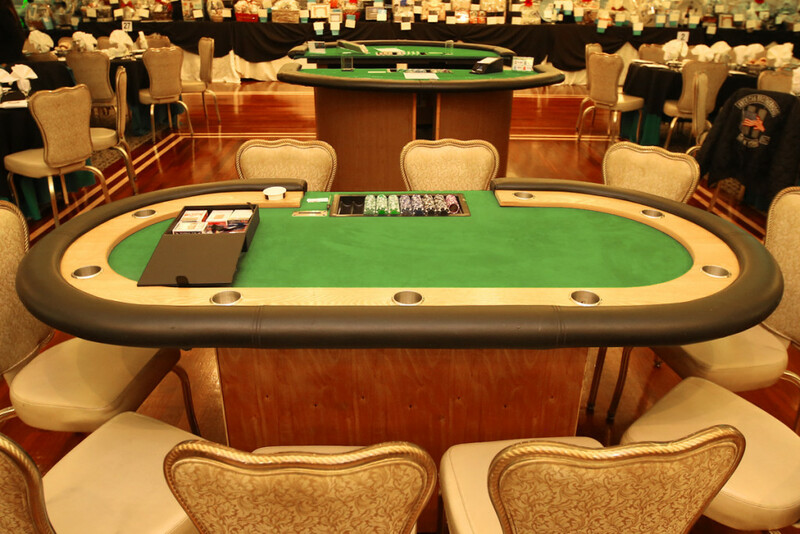 Have up to 8 people play at once at our poker tables. We also offer Texas Hold’em. 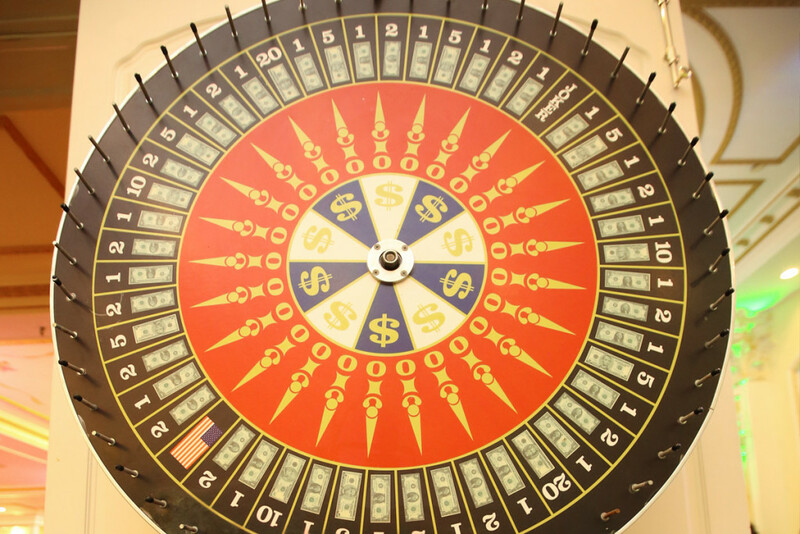 Come spin the money wheel, it’s fun and easy to play! Above is some of the funny money we put together for our clients. We customize the funny money to your event. Just give us your picture or logo and we’ll do the rest! 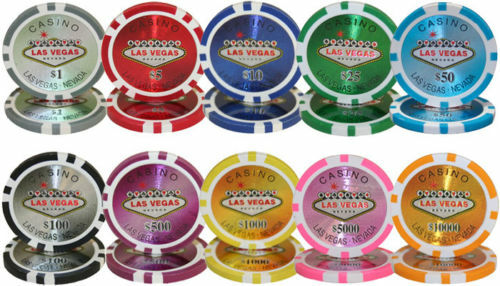 At our casino tables we provide 14 gram Vegas style casino chips. 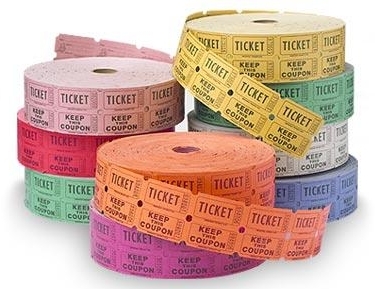 Trade in your casino chips to collect raffle tickets. 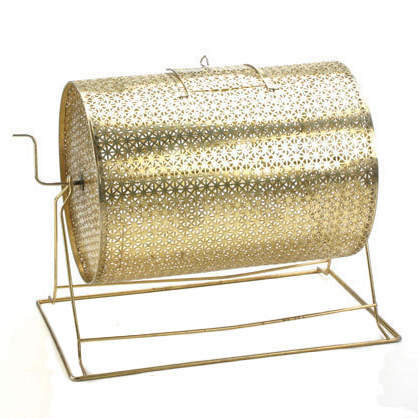 All raffle tickets will be collected towards the end of the casino event and dropped into the raffle drum. 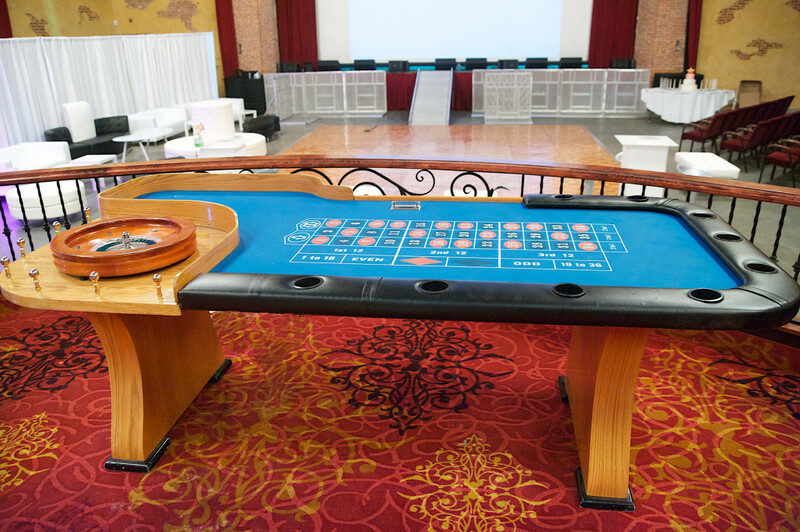 At your casino Night, we use only professional casino quality equipment, and highly trained professional casino dealers. We can provide you with everything from set-up to breakdown, ready to WOW you and your guests.